Hungry for lunch? 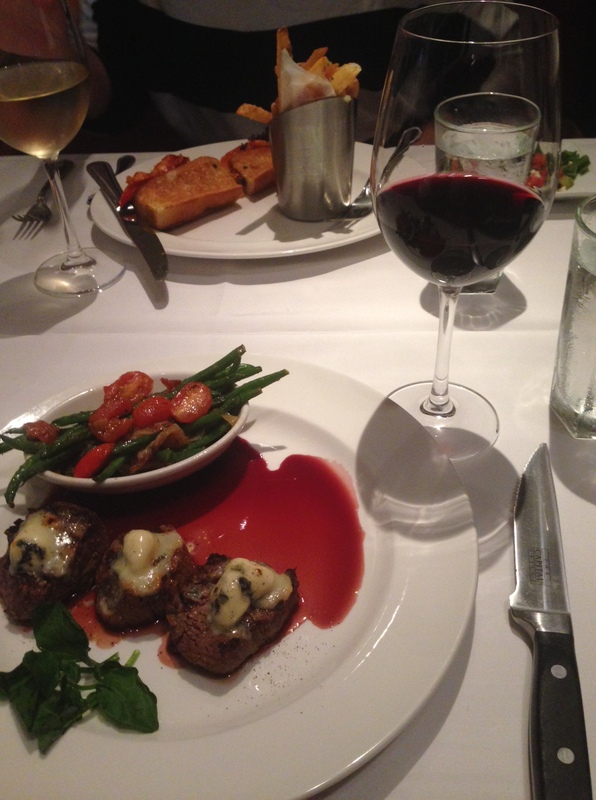 Why not try the @CapitalGrille in Hartford? Please note: due to their editorial policy, the Capital Grille required a preview of this draft before I published. Two very minor stylistic changes were made – one of them my own typo on ‘pinot’ 🙂 All my opinions are my own and unaltered, however. 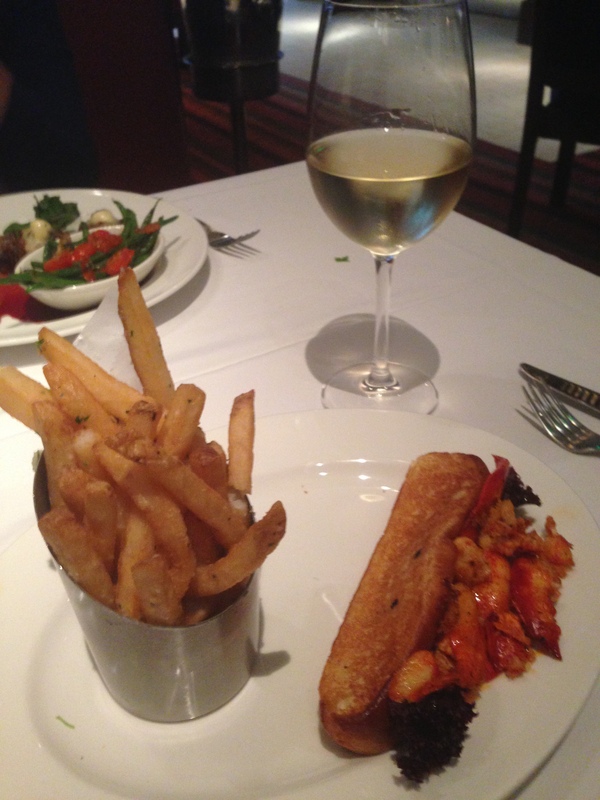 The Capital Grille is a (relative) newcomer to Hartford’s foodie scene. Yet in the short time they’ve had their location in Hartford, they have become an anchor for both superlatively fine dining and the new Front Street scene which is fast developing downtown. My delightful contact, Jordanna, invited myself and a friend in for lunch recently – and graciously picked up the tab for us too. Below is a recap of our dining experience. The lunch menu offers a variety of “plates” for those who might be in a bit of a hurry at lunch. They all take 45 minutes or less and come with a soup and salad option. My fellow diner opted for a lobster roll, after ascertaining from our friendly and knowledgeable server, David, that it could be served hot with butter, CT style, as opposed to the menu listing which was for “Maine style.” I also prefer my lobster rolls CT style and was impressed that they were so accommodating with her request. Oh man, I’m a sucker for anything with gorgonzola on it. 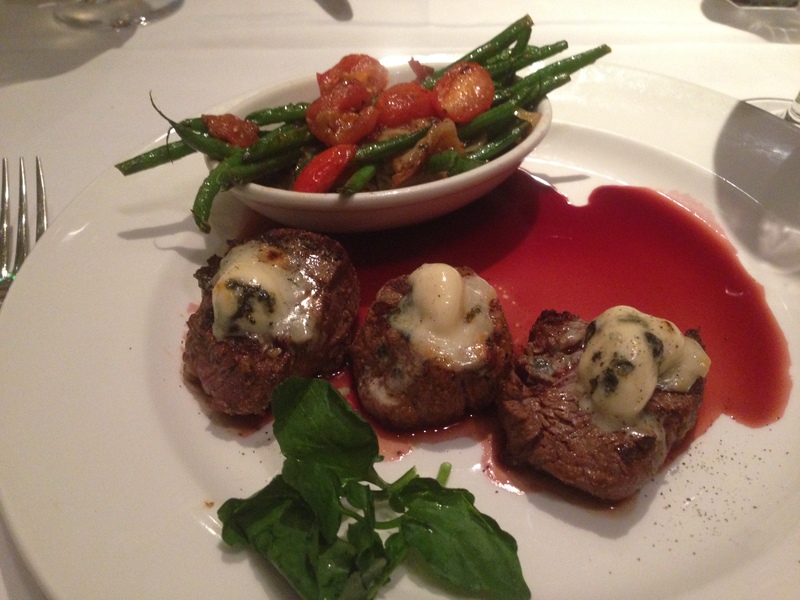 And these petite medallions didn’t disappoint. I ordered them “rare plus” at the recommendation of David, which was a nice compromise between the cold center of a rare and the – in my opinion – slightly too well done texture of medium rare. The vegetables were my only (very slight) complaint with the meal – were a bit heavy on the butter – next time I would order with a lighter sauce. The steaks themselves had a buttery texture, and the demi-glaze on the plate worked well to balance the salty gorgonzola cheese. 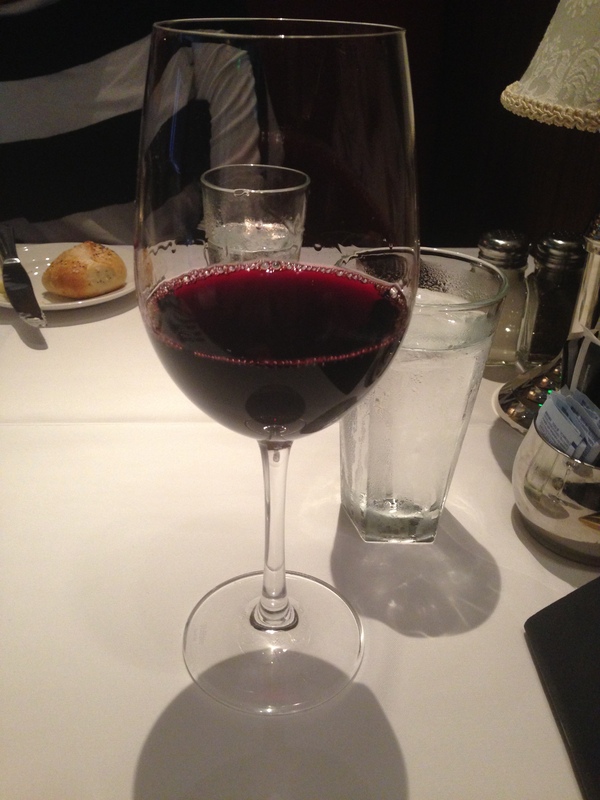 For wine pairings, I chose a Flores Mendoza Malbec, and my dining partner selected a Mendoza Pinot Grigio. Both wines were sold by the glass, reasonably priced, and paired well with our respective entreés. Next time I visit, I’d love to try the “Plates” scallops and, perhaps, pair it with a nice Stoli Doli (the Capital Grille’s signature, delicious, pineapple vodka). What a pleasant addition to the Hartford foodie scene! DEF gotta come here with you when i come back home! The medallions + Malbec, naaaaice pairing indeed. 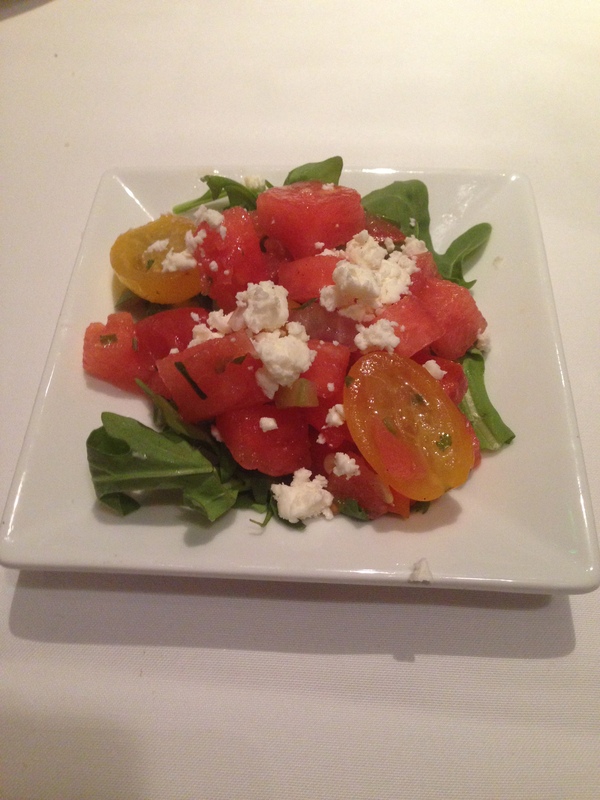 That salad too, looks so good! I am having gorgonzola on my dinner tonight 😀 along with your beloved Texas Pete’s haha.